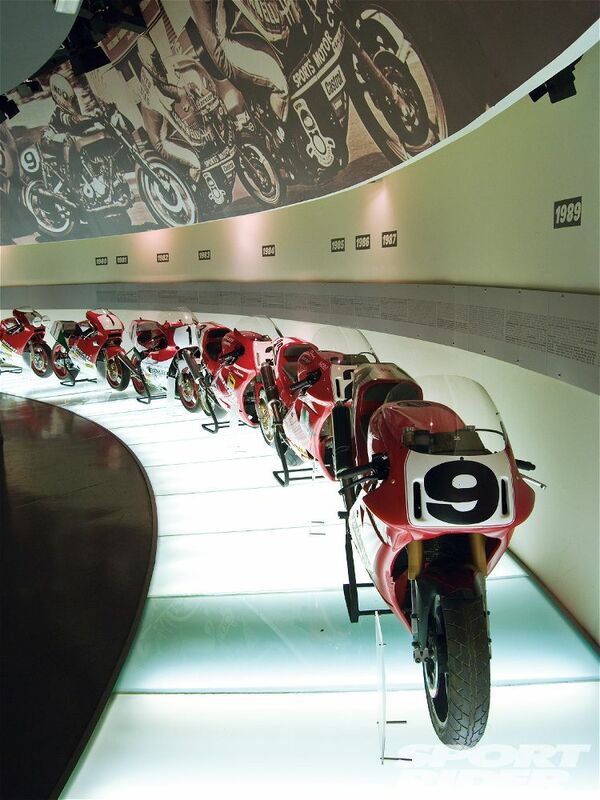 Have you been promising yourself a tour of the famous Ducati museum in Borgo Panigale but never seem to find yourself in the area? Yeah, us too. Now you can take a nosy peek around via the magic of the internet after the Italian manufacturer opened its doors to a virtual tour courtesy of Google Maps. The tour is available in full high resolution starting from the street outside before entering the museum itself. Don’t just take our word for it, click here to look around for yourself. We’re still not sure how they managed to drive the Google Streetview car inside the museum though..